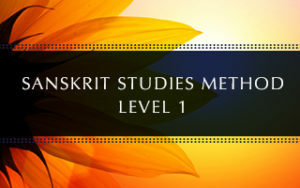 This year-long Sanskrit Studies Method: Level 1 Teleclass promises to be rooted in tradition, challenging, full of breakthroughs, humorous, and profound. Join Manorama and finally step into the deepest expression of who you are in the world. How do we investigate the practice of dying while living? What can yoga philosophy teach us about death and living life to its fullest? 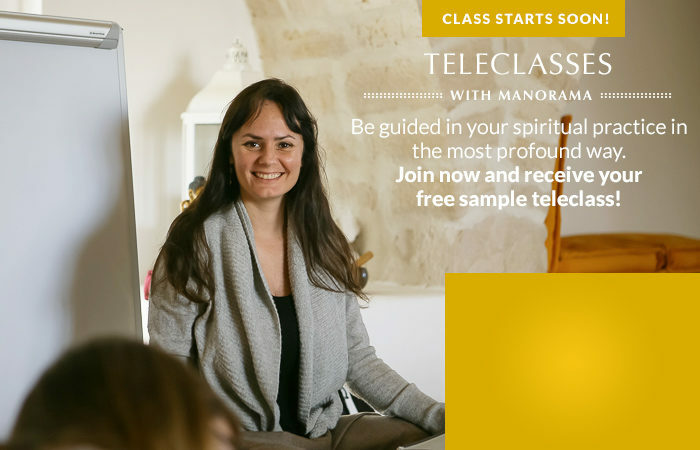 A dream come true… Our Teleclass series provide students with the opportunity to work more closely with Manorama, the Sanskrit Studies Method & Luminous Soul Teachings. Whether you live far away or you are simply interested to immerse more deeply in Luminous Soul teachings, these Teleclasses support your development and give you a special opportunity to connect in on a weekly basis with Manorama. Classes are dynamic, interactive, full of wisdom and fun. 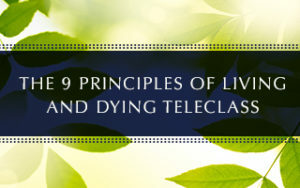 Each Teleclass series is designed to help you grow and develop as a yogi. In our Teleclasses you build your knowledge and come away with a genuine confidence in your self and your practice.